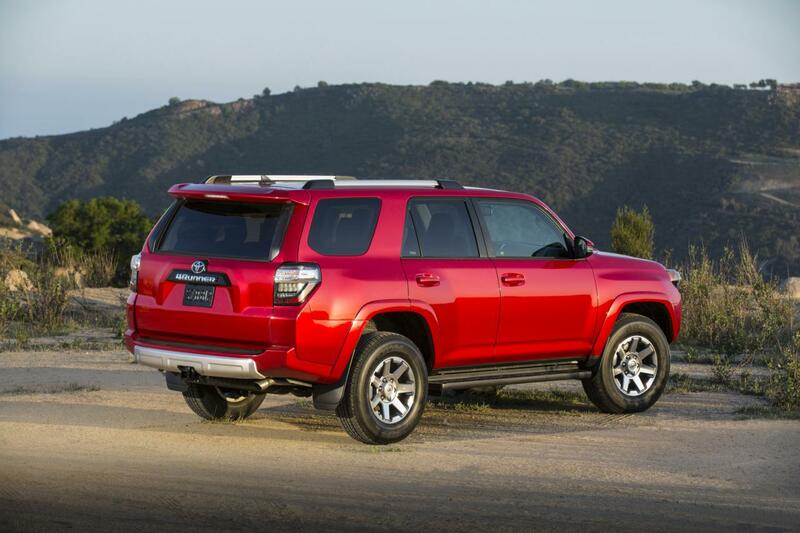 Toyota released official pricing figures for the new 4Runner SUV in the United States. Under the hood, we find a 4.0-liter V6 engine producing 270 horsepower and 376Nm of torque, linked to a five-speed automatic gearbox. 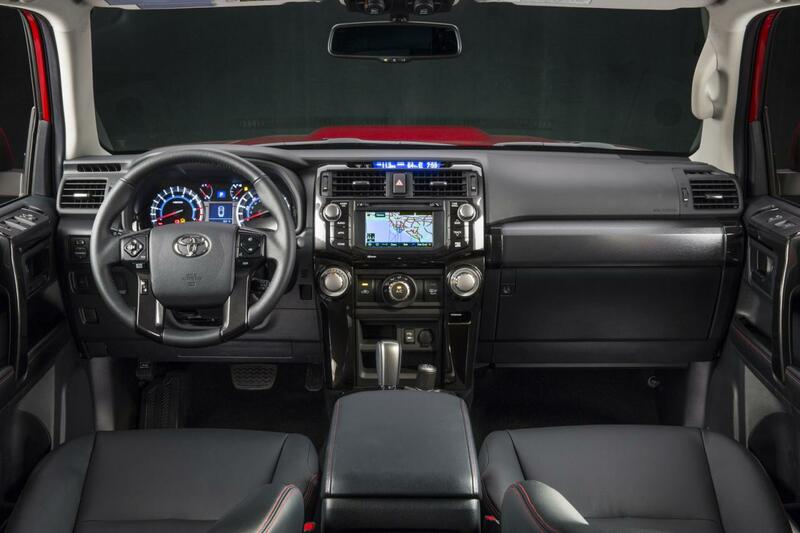 The entry-level version is the SR5 model which starts at $32,820 and benefits from fabric seats, new Entune infotainment system and a set of 17-inch alloy wheels. You can opt for a sunroof, SofTex faux leather upholstery and auto-dimming mirrors for $1,870. 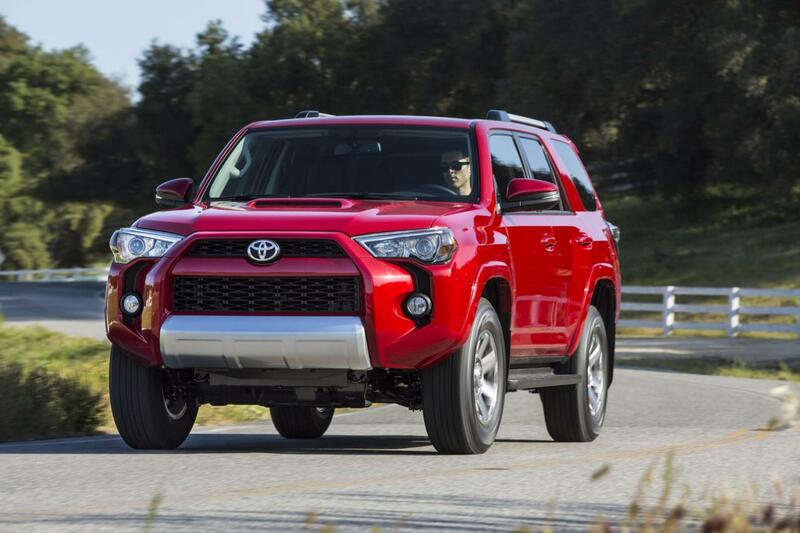 If you want more off road capabilities, the Toyota 4Runner Trail comes with hill-start assist, crawl control and multi-terrain response for $35,725. 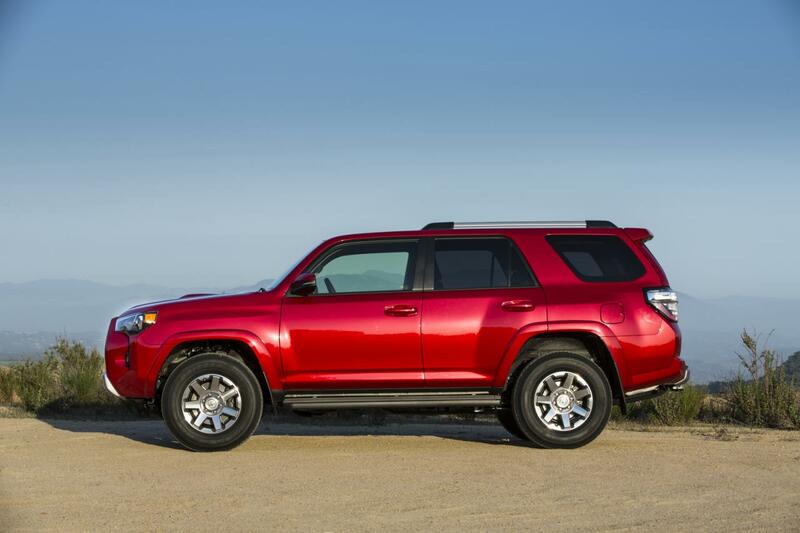 “The redesigned 2014 4Runner receives a rugged new exterior design, and interior refinements that add comfort and convenience without sacrificing its hallmark performance capability and excellent value,” says Toyota. 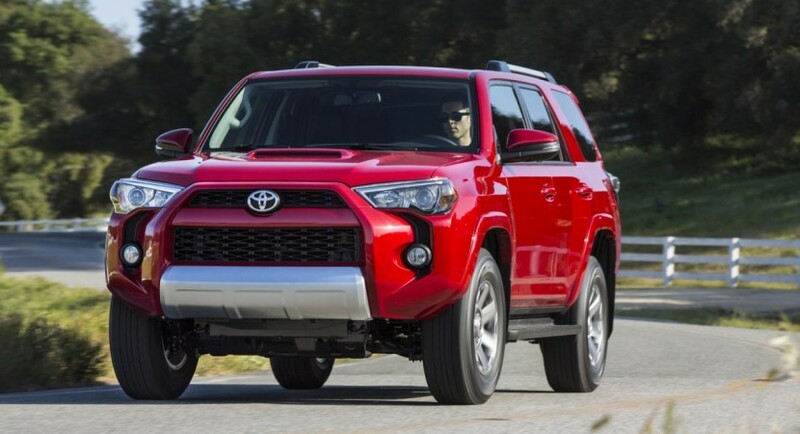 The range-topping model benefits from four-wheel drive as standard, a retuned suspension, 15-speaker JBL audio system and a locking center differential for $41,365.